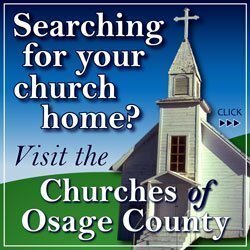 OSAGE CITY, Kan. – Anita Faulkner, 76, passed away on Tuesday, Feb. 7, 2017, at Osage Nursing Center, Osage City, Kan. She was born on Feb. 28, 1940, on the family farm near Melvern, Kan., the daughter of Oscar and Hazel Goldsmith Beck. Anita graduated from Emporia High School in 1958, and had lived in Lyndon, Kan., before moving to Osage City where she has lived for the last 40 years. 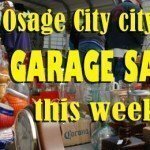 She worked as a sales clerk for Venture, Topeka, Kan., and then for Jerry’s Thriftway, Osage City. Anita was preceded in death by her parents, Oscar and Hazel, three brothers, and three sisters. Anita is survived by her lifelong friend and caretaker, Rita Christiason, of Osage City; her daughter, Sandy Fike, Park City, Kan.; brother, Russell Beck, Emporia, Kan.; sister, Irene Sattler, Newton, Kan.; and four grandchildren and 13 great-grandchildren. Funeral services will be at 3 p.m. Saturday, Feb. 11, at the Feltner Funeral Chapel, Lyndon. The family will receive friends one hour prior to services. Burial will be in the Melvern Cemetery. 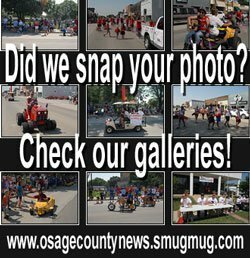 Memorial contributions may be made to Midland Hospice Care or the Osage Nursing Center activity fund, sent in care of Feltner Funeral Home, 818 Topeka Ave., Lyndon, KS 66451. Online condolences for the family may be left at feltnerfuneralhome.com.